Lt. Col Jim Barlow is a native of Counce, Tennessee, the youngest of 4 children born to Robert and Peggy Barlow. After graduating from high school, he entered the United States Air Force Academy and graduated with the Class of 1984. Upon completion of Undergraduate Pilot Training at Rese AFB in Lubbock, Texas, Jim spent the first six years of his career in Japan. 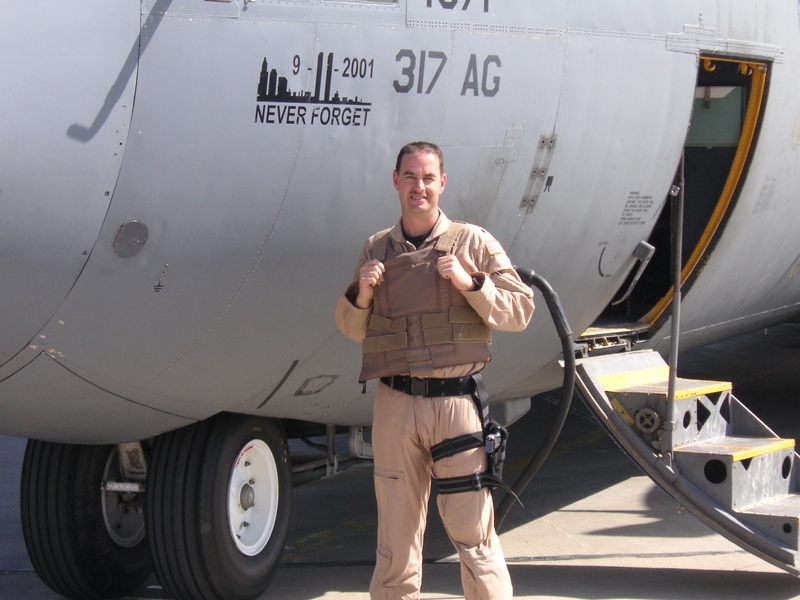 His first assignment was Kadena AB, Okinawa as an HC-130 Combat Rescue Pilot, then he went to Yokota Air Base near Tokyo, Japan. After 6 years in the Pacific Theater, Jim returned to the United States to Little Rock AFB, Arkansas, followed by an assignment in San Antonio, Texas. Here he learned of others from Tennessee who had gone to Texas. Sam Houston was governor of Tennessee before he moved to Texas and became a general in the Texas Army then later governor of Texas. Davy Crockett represented Tennessee in the U.S. House of Representatives before moving to Texas. Crockett was one of 32 Tennesseeans who gave their lives to defend Texas at the Alamo. Of the some 200 Americans who died there, more were from Tennessee than from any other state. Jim decided Texas suited him well and stayed in Texas, moving to Abilene for his next assignment. He was serving as Operations Officer for the 40th Airlift Squadron when America was attacked by terrorists on September 11, 2001. He was responsible to get all of his 14 aircraft and over 200 people ready to fly combat missions and by November of 2001 , he went to the desert of southwest Asia and began leading his team into combat. 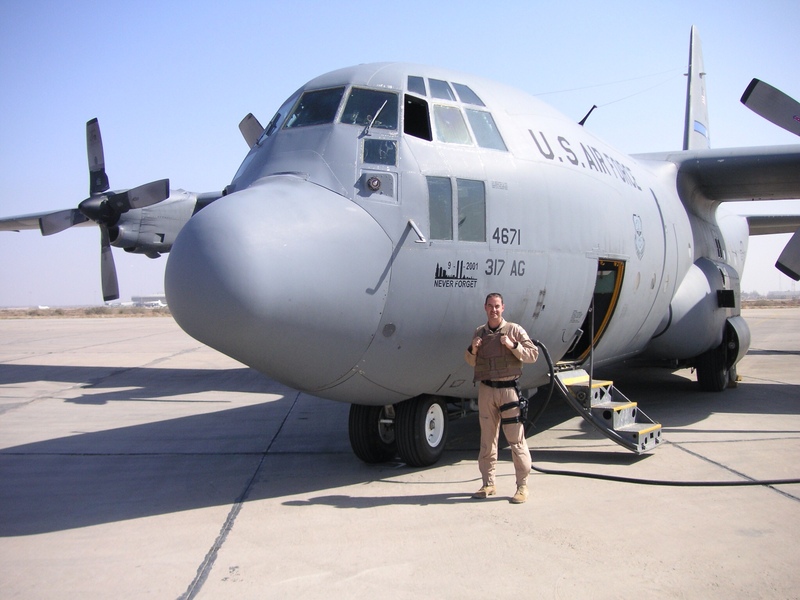 By the time he finished flying, he had over j4,950 hours in the C-130 Hercules aircraft, including 446 combat hours. His travels have taken him to more than 50 countries spanning 6 of the 7 continents. After one final assignment in San Antonio, Jim retired from active service with more than 26 years in univorm. He immediately transition to work as an Air Force civilian and now is a Program Manager, helping teach pilots from Afghanistan to fly and defend their country. The accomplishment he is most proud of is team recognition-through his final flying assignment, every unit to which he was assigned was formally honored for ther Meritorious and Outstanding performance, which included an award for valor in combat. He was also awarded the Bronze Star and Air Medals. Lt. Col Barlow is married to the former Karen Knight of Abilene, Texas. Their son Nicolas graduated from Baylor University, and their daughter Shelby graduated from Texas A&M University from the University of Texas San Antonio’s Doctor program in physical therapy.